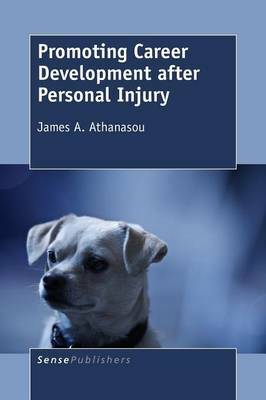 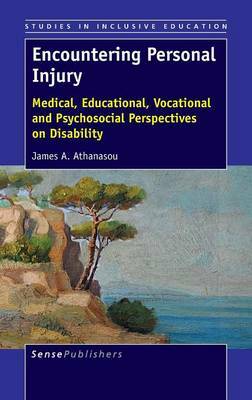 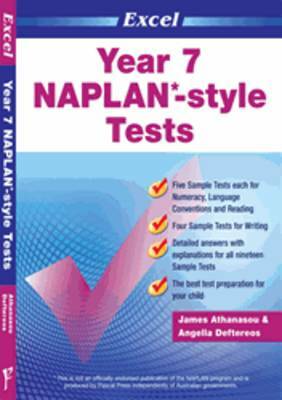 The title of this book is NAPLAN-style Tests: Year 9 and is written by author James A. Athanasou. 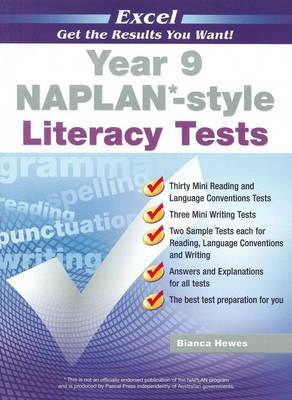 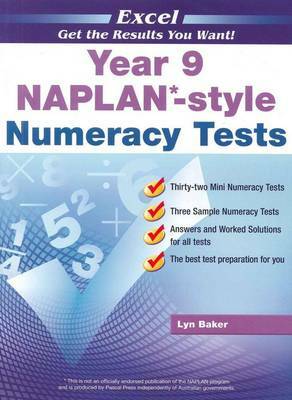 The book NAPLAN-style Tests: Year 9 is published by Pascal Press. 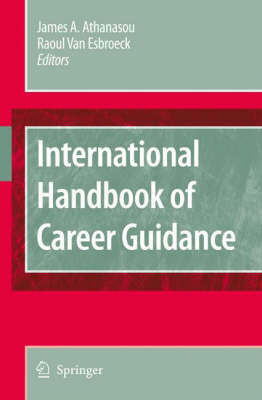 The ISBN of this book is 9781741251944 and the format is Paperback / softback. 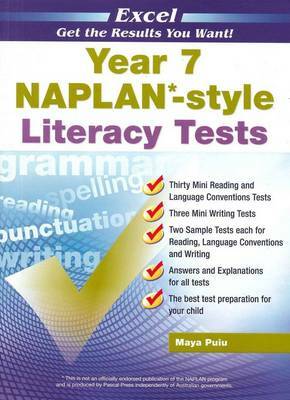 The publisher has not provided a book description for NAPLAN-style Tests: Year 9 by James A. Athanasou.